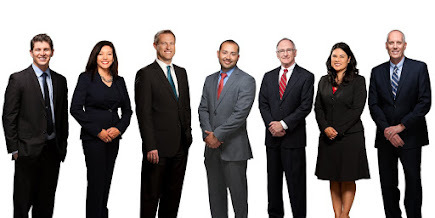 Snow, Carpio & Weekley - AZ Workers' Compensation and SSD Attorneys: Don't Ignore It... Report It! Don't Ignore It... Report It! What is the #1 mistake injured workers make? Not reporting their claims! Some injuries don't start with a traumatic accident. Some are from stepping down off the ladder wrong or lifting that box that you didn't know was so heavy. If you feel something isn't right; report it. It is always better to be safe than sorry. If it turns out to be nothing, you have nothing to lose. But, if it turns out to be an injury that requires medical treatment and results in time off of work, you don't want to take the chance that your claim is denied because you failed to say anything and report it. 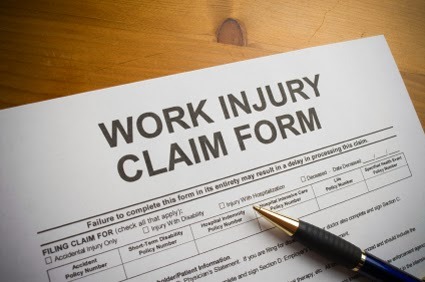 This is the most important thing you can do to ensure that you receive the medical care and compensation you are entitled to under workers' compensation law. I got a problem, i was hurt during work and now i got a settlement of 15000 and my lawyer will get 5000 and my medical bills are 50000, my lawyer said that the medical bills will be paid by the worker comp and the worker comp will charge me like up most 5000 and my lawyer ask me to sign the settlement, but my question is that does the worker comp really pays ur medical bill and charge me up to 5000.